Calgary Transit is introducing four-car CTrains, which require more power to operate than three-car CTrains. The power system needs to be upgraded and several additional substations are being built around the city. A new substation needs to be installed between Canyon Meadows and Anderson stations, and a small City-owned greenspace located between Cantrell Dr and Canfield Rd SW has been identified as the location. Traction power substations provide electrical power to CTrains through the overhead catenary system (wires above CTrain). The overhead catenary system has direct power (DC) running through it, but the electricity provided to the city is alternating current (AC). The substation transforms AC into DC electricity so it can be used to power the CTrains. Substations are quiet, very safe and regularly used for light rail projects. They do not emit radiation, electricity or any harmful pollutants. They can be found in residential neighbourhoods throughout North America and around the world. All electrical equipment is enclosed within a locked building providing security and sound absorption. Equipment is enclosed by sturdy, grounded metal compartments that contain the electricity. While we are asking for the community’s thoughts on aspects of the project, it doesn’t necessarily mean that The City will implement everything that the community suggests. The plan for the project must balance many factors including existing City policy goals, landowner’s rights, technical feasibility, and stakeholder’s feedback. Feedback was provided with the below form. How do you currently use the park? 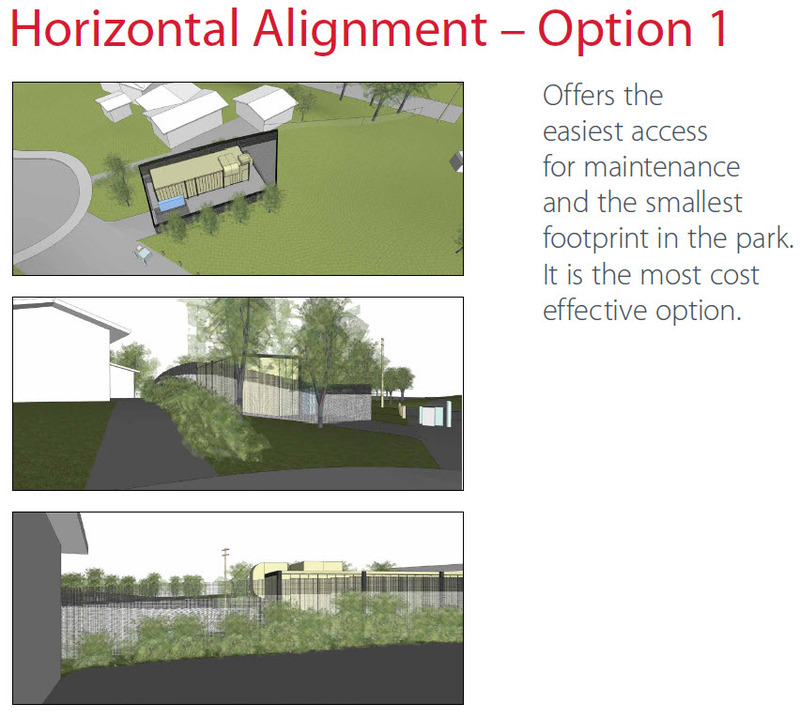 When looking at the options for horizontal alignment shown above, which option do you prefer? Why did you select this option? 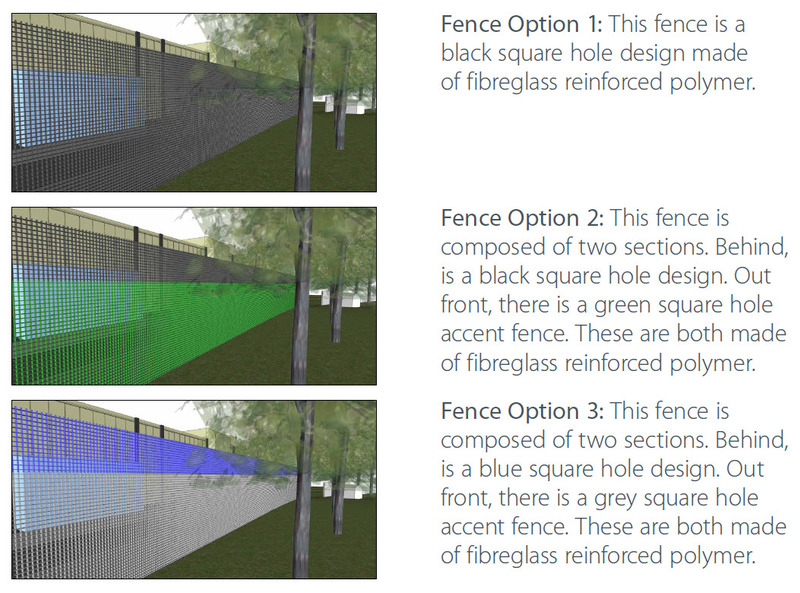 When looking at the options for fencing shown above, which option do you prefer? 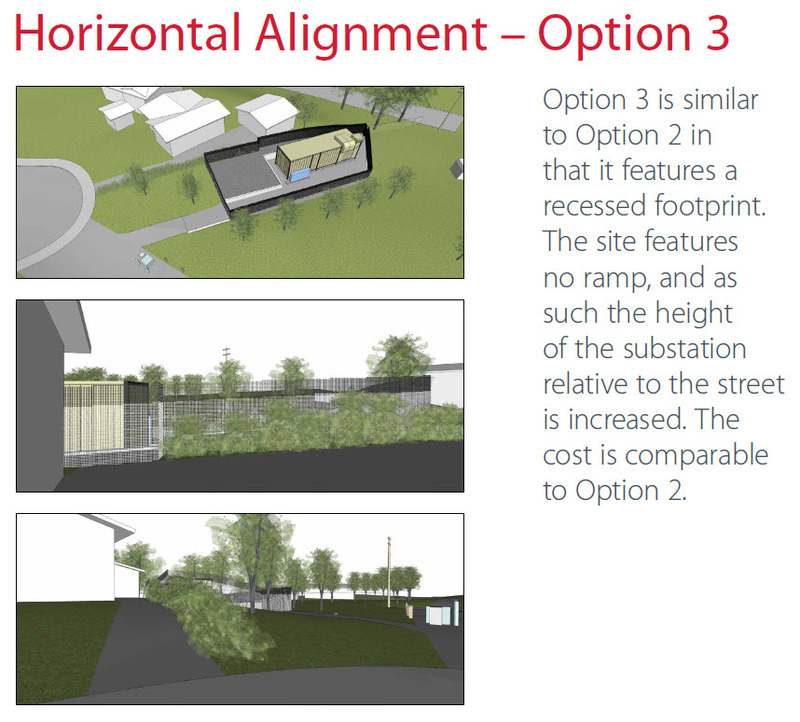 Do you have any additional comments on the Canyon Meadows Traction Power Substation? Feedback from community engagement will be used to finalize the alignment and design aspects of the substation. Construction is expected to begin. Construction is expected to be complete. Description: Citizenswill have the opportunity to provide input on some aspects of the substation design. Description: Citizens will have the opportunity to provide input on some aspects of the substation design.